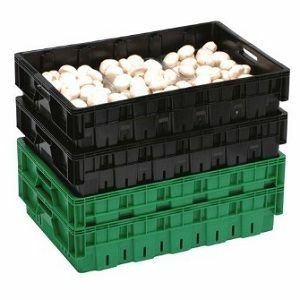 We offer an extensive range of ventilated crates, suitable for a variety of purposes. 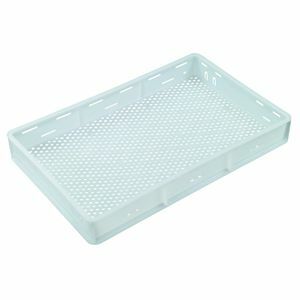 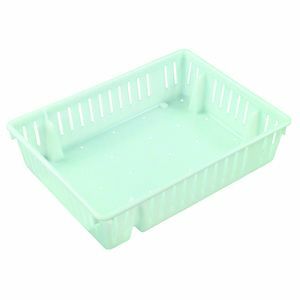 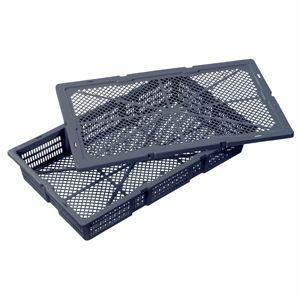 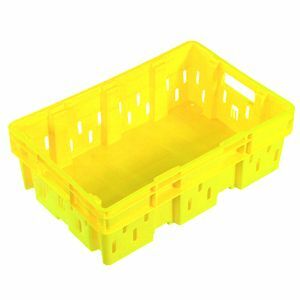 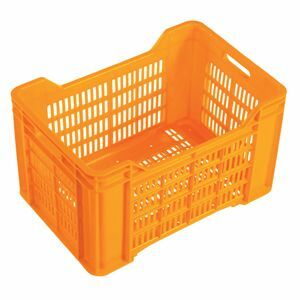 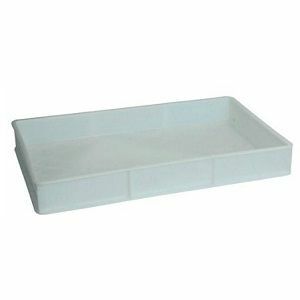 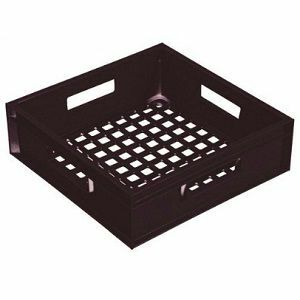 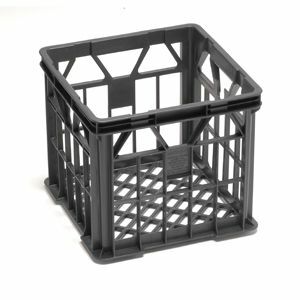 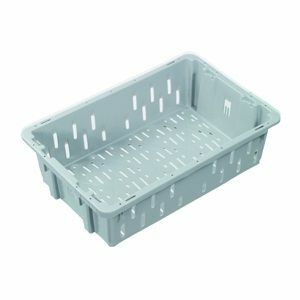 The range includes, milk crates, bread crates and baskets, as well as confectionary trays and prawn trays. 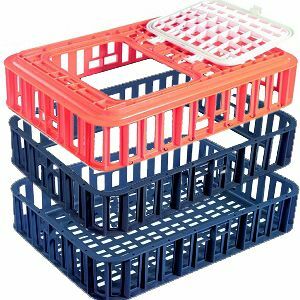 Browse this category for additional products in this category, suitable for specialised applications.